SEPA Travel Club | Sports & Entertainment Promoters of America, Inc. 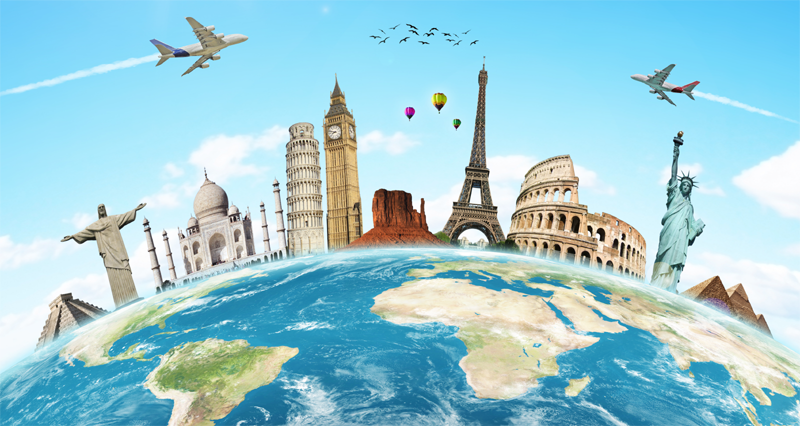 The SEPA Travel Club provides you with the tools you need to book cheap flights and inexpensive tickets through ORBITZ. We promises to find you the best flight deals around and our experts ensures that you’re getting the best airline tickets, car rentals, and hotel deals possible. If your are traveling with friends or colleagues, try SHARE TRIPS. Share trips is a screen sharing travel website where you and your travel companions interact with each other and view search results simultaneously and in real time. Click on the banner below and start planning your trip with your freinds or family menbers. The SEPA Travel Club offers destination and travel management services to individuals and corporate entities. Whether you take the kids to Disney World or plan a weekend excursion with office mates. The SEPA Travel Club can get you on your way. We can save you hours of time and confusion by helping you plan your family reunion, class reunions, girl’s friend gataways, networking cruise, or other group trips.